RWJUH offers a wide range of surgical and non-surgical treatment options for both children and adults who suffer from pectus deformities including pectus excavatum and pectus carinatum. Our multidisciplinary team includes specialists in pediatric surgery, adult thoracic surgery, physical therapy and chest wall bracing. And using a team approach, we develop a treatment plan tailored to each patient’s needs. Pectus excavatum, sometimes referred to as funnel breast, funnel chest or sunken chest, is a defect in which the sternum (referred to as the breastbone) is abnormally depressed. It occurs in about one in 1,000 people and is more common in males than females. The deformity in the chest wall can be seen at birth or show up later during childhood or puberty and often worsens during the adolescent years. The cause of pectus excavatum is not known. 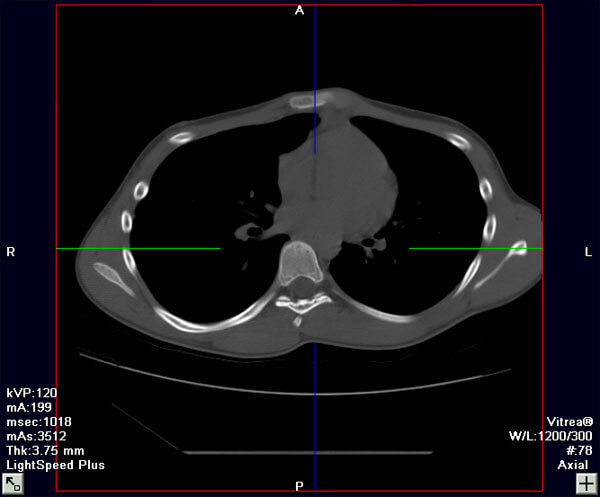 It has been proposed that abnormalities of the connective tissue or cartilage of the rib cage lead to abnormal growth of the chest wall. Why should pectus excavatum be treated? Some patients with pectus excavatum have no symptoms or minimal symptoms and seek treatment to correct the appearance of the chest. There are several treatment options for pectus excavatum. Patients with minimal chest deformity can benefit from a program of physical therapy to improve posture and the appearance of the chest thereby avoiding surgery. Surgical treatment may be an option for patients with moderate to severe pectus excavatum, especially when symptoms are present. What surgical treatments are available for pectus excavatum? The Nuss procedure is currently the state-of-the-art surgical care for pectus excavatum and is the best option for most patients. For these reasons, we most commonly recommend this procedure. With the Nuss procedure, a stabilizing bar is placed under the breast bone to correct the depression of the chest. Compared to traditional surgical approaches, the Nuss procedure is minimally invasive and is associated with reduced operating time and minimal blood loss. Excellent long-term correction of pectus excavatum can be achieved with this procedure. 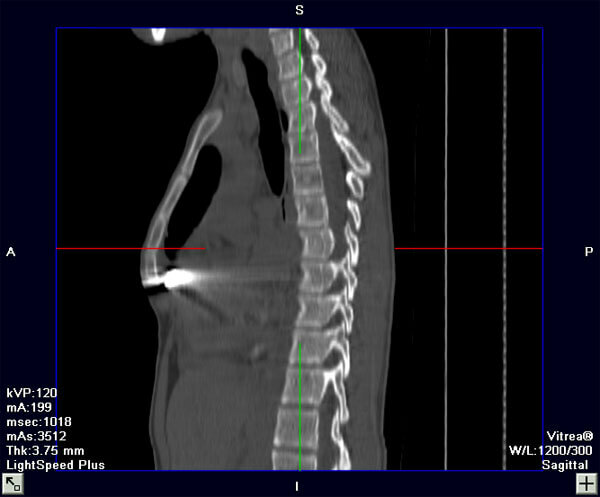 The Nuss procedure, however, may not be the best option for some patients. As a result, we also offer the Ravitch procedure for patients who cannot be treated with the Nuss procedure. The Ravitch procedure was standard treatment for pectus excavatum before the introduction of the Nuss procedure and involves removal of abnormal cartilage to correct depression of the chest. By offering a range of options, we can provide a treatment plan that is best for you or your child. 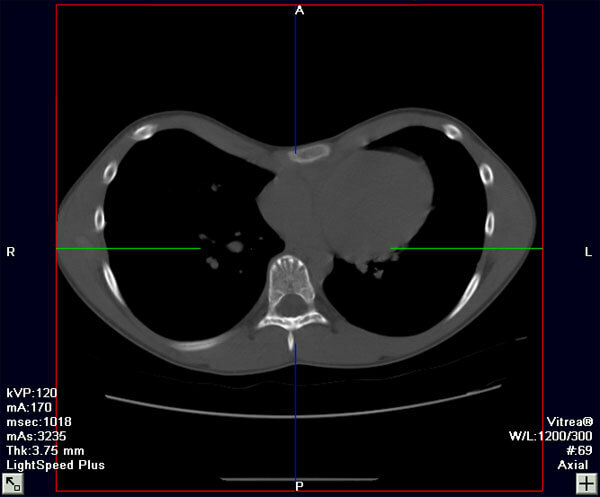 The following are photos and CT images from before and after repair of pectus excavatum. What else needs to be done before surgery? We believe that the best results are achieved when patients follow an exercise program before and after surgery to improve posture and help reshape the chest. We have developed an exercise program that is started before surgery and continued in the post-surgery period. Consultation with a physical therapist may be needed for some patients to get the best results. As with any surgical procedure, the recovery after pectus excavatum repair varies, depending on the patient’s age and the amount of chest depression. Most patients are in the hospital for five to seven days. Most patients return to school or work within two to three weeks. We recommend that patients avoid vigorous exercise for the first month after surgery and contact sports for three months after surgery. Many school age patients undergo surgery during the summer months to avoid missing time in school. Adults undergoing surgery often coordinate the procedure with their work schedule to minimize time off. The bar is removed during an outpatient (same-day) procedure between two and four years after insertion. 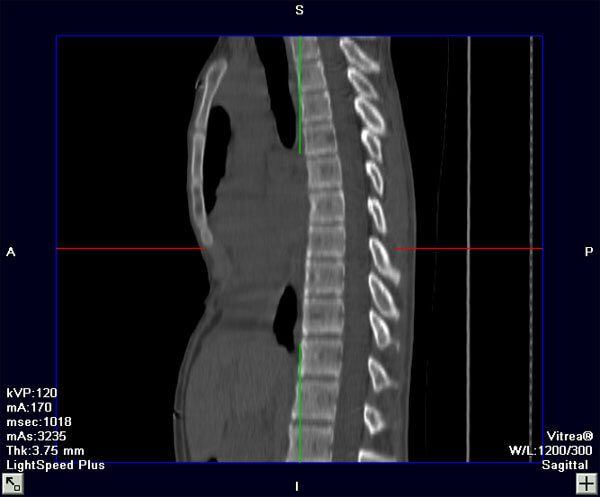 The Nuss procedure is documented to have sustained results after the bar is removed. Studies show that less than five percent of patients have the chest deformity come back after the bar is removed. Why should I come to the Pectus Center? While we treat most patients with the Nuss procedure, some patients are better treated with physical therapy or other surgical procedures. Our multidisciplinary team offers a range of treatment options for both children and adults. By offering several treatment options, we can help you choose the option that is best for you or your child. During the initial visit, we will perform a medical evaluation and make initial recommendations about what additional testing may be needed or which treatment options may be best.